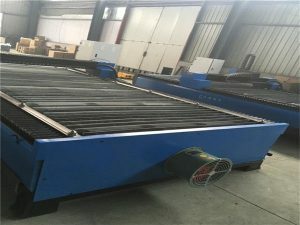 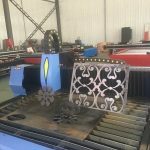 1, CNC plasma and pipe cutting machine is a precision mechanical transmission device with thermal cutting technology combined with a high efficiency, high precision, high reliability. 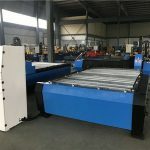 With inimitable man-machine interface, operation is simple and easy , can cut out various shapes of complex sheet metal quickly and accurately, especially suitable for automatically, thin steel non-ferrous metals, stainless steel and carbon steel plate cutting. 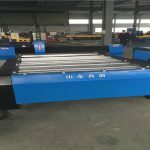 It adopts an integrated modular design, quick installation, convenient movement. 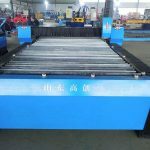 2, the whole bed adopts steel structure welding after finishing, whole temper, sufficient to eliminate welding stress, stable and reliable performance. 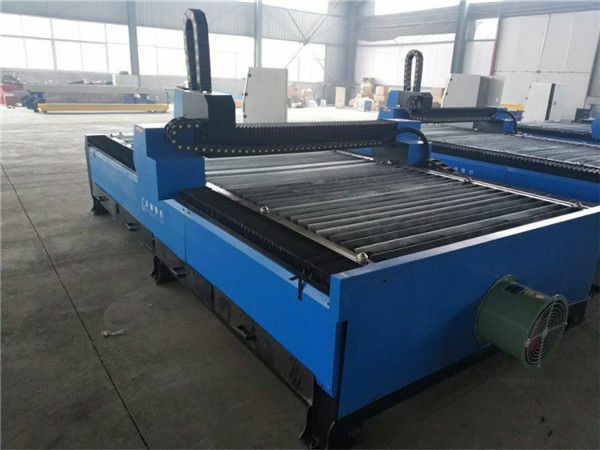 The beam and the end beam used aluminum after finishing, good movement performance. 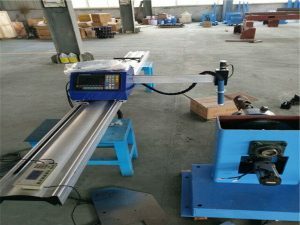 Y axis with bilateral synchronous drive system. 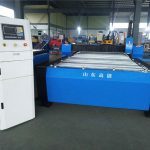 To ensure the machine speed and accuracy. 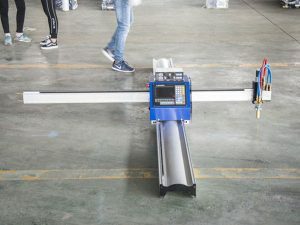 3, X and Y axis guide rail with domestic or imported linear guide rail, high precision, good guide. 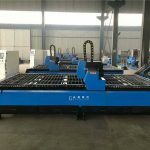 Drive rack, gear by the professional manufacturer of custom, The surface carburizing and quenching, high precision. 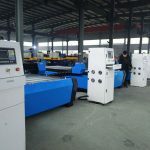 4, LCD screen, all of the use of Chinese /english characters display. Below the display show the operation method at any time, so the operator only needs simple training, the operation can be carried out, using very easy to understand. 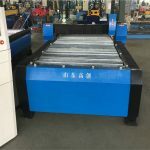 6, the machine has a smoke dust removal device and exhaust type unique cutting worktable and the slag storage device, to create a good working environment. 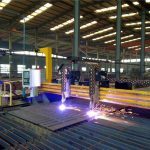 7, With high response sensitivity torch height control,it can adjust automatically choose the best cutting distance, in order to ensure the accuracy of the work piece cutting effect . 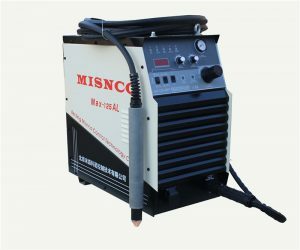 8, according to user requirements can be equipped with a variety of plasma cutting power supply, to meet the different metal materials.